As the industry's most comprehensive mastering suite, Ozone 8 adds to its legacy by introducing new intelligent signal processing, spectral shaping, Tonal Balance Control, and more. Master your audio with over fifteen years of audio industry firsts at your fingertips. 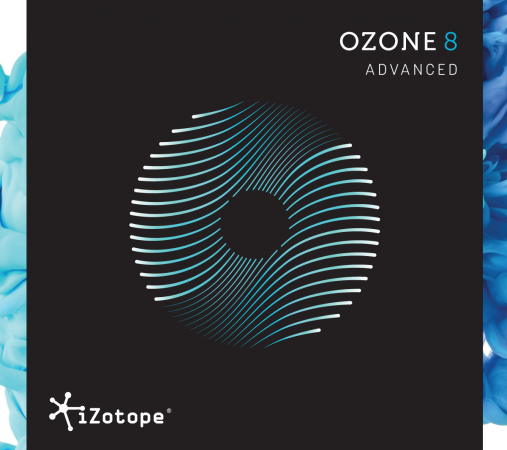 Enhanced with new, futuristic, intelligent features, Ozone 8 is your one stop for a tonally balanced, professional master with twelve essential mastering processors. It's the smartest version of Ozone yet.